Bluetooth headsets have been around for a long time. Many smartphone owners use them to make hands-free calls on the go. 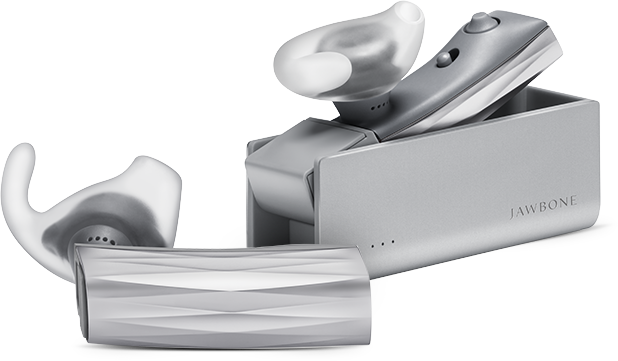 The ERA Headset by JawBone is quite special. 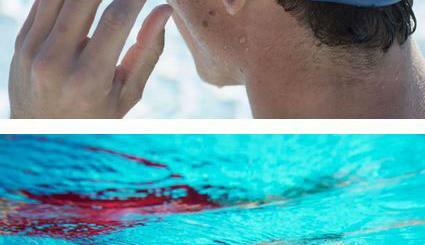 For starters, it has a sleek design that uses the natural contour of the ear to fit comfortably. Its Military-grade NoiseAssassin 4.0 eliminates background noise, so the other side always hears you no matter where you are. 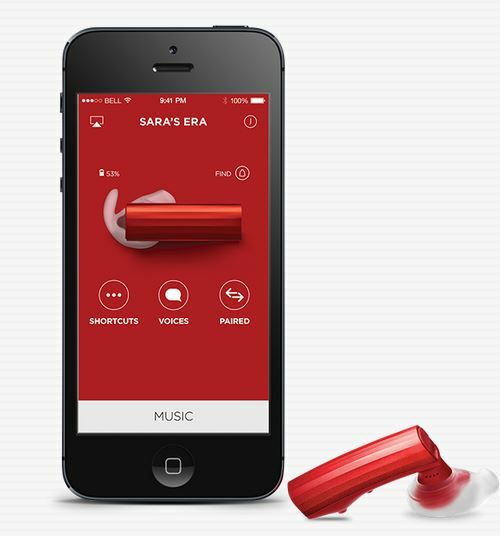 ERA’s companion app lets you program the TALK button to access Siri on iPhone and Google Now on Android. This headset offers you 4 hours of talk time. The sleek charging case more than doubles that and protects your device too. The headset has a single multi-function button (answer/end/reject/swap). The built-in locator helps you avoid using your headset. The ERA Headset is compatible with iPhone and Android devices. It has a sleek and lightweight design. Sets you back under $130 at the time of this writing.